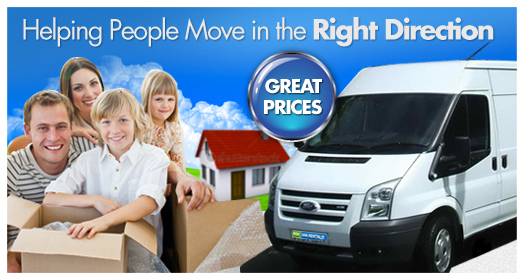 Welcome to Irish Van Rentals, the home of Irish van hire. Irish Van Rentals is the franchisee in Ireland for Europcar. We operate a fleet of over 2,700 new vehicles and we are one of the largest van hire companies in Ireland. We have van hire desks, which are ideally located for visitors to Ireland, at Dublin Airport, Dublin North, Dublin City Centre, Cork Airport, Cork City, Galway City, Cavan Town, Waterford City and Navan. Our cheap van hire rates offer you excellent value for money backed up by the service of one of Ireland's leading companies. If you have any questions about our van rental services please do not hesitate to contact us.